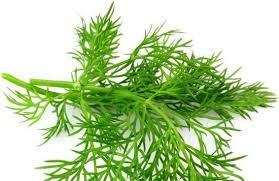 Organically grown fresh dill leaves are so fragrant and add such a great flavor your food. Salad dressings, cucumbers, borscht, and so much more. Sold as a bunch.